Allowing your children online can be quite scary. 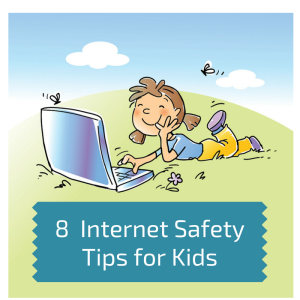 Here are some safety tips to help keep your kids safe online. 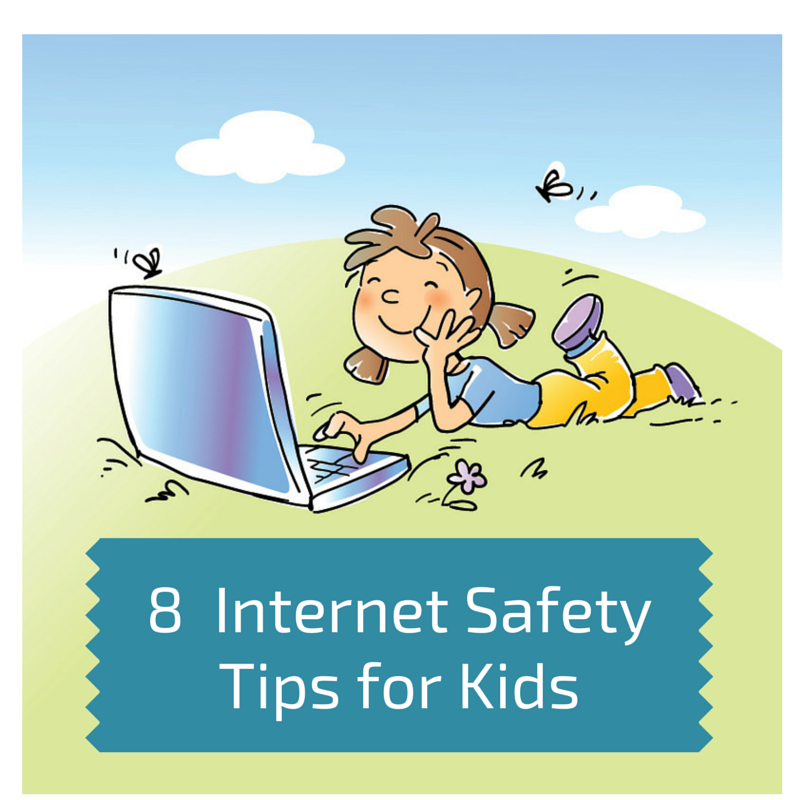 Set up limits for which online sites your children can visit and for how long. Spend time surfing the Internet with your children and let them show you what they like to do online. Place your computer in a high-traffic common area of your home. Set up a plan to monitor mobile devices such as cell phones, gaming devices and iPods. 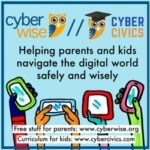 Keep an open dialogue with your children about online safety. Know who is connecting with your children online. Use tools like Kids Email to know who is contacting your child. Let your children know they can come to you if they see anything online that makes them feel uncomfortable. Tell your children that they can’t give out any personal information like name, address or school. Also this updated guide can give a great hand how our kids can browse safely. 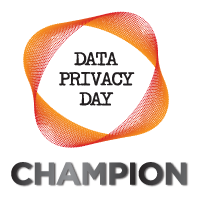 Remember your kids’ best online protection is YOU!